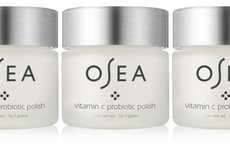 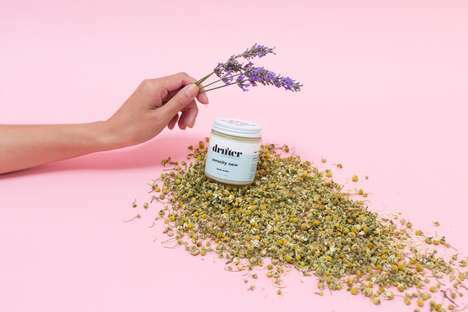 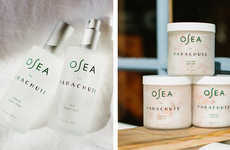 Osea recently added to its collection of natural, plant-based and cruelty-free beauty products with the Black Algae Flash Mask, which is described as a detoxifying two-in-one mask and exfoliant for a brighter complexion. 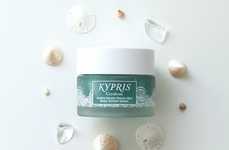 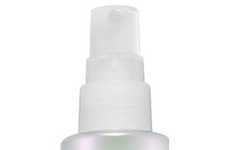 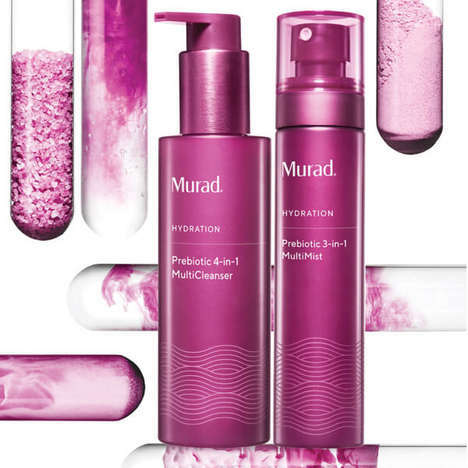 One of the key ingredients in the formula is a mineral-rich Ulva Lactuca algae extract, also sometimes called "sea lettuce." 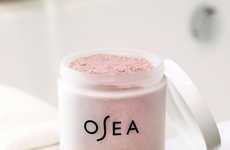 Alongside this ingredient for firming the skin and minimizing fine lines and wrinkles, Osea included the iron-rich mineral Hematite, fig extract as a natural exfoliant, jojoba beads as an alternative to plastic microbeads, as well as pumpkin and pineapple fruit extracts. 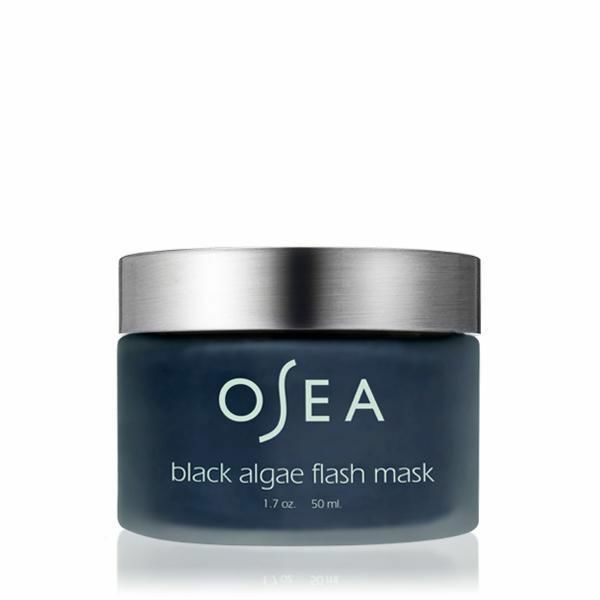 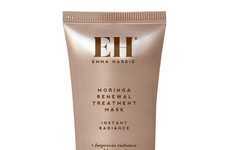 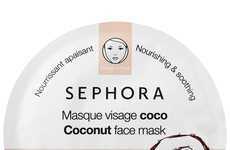 As the mask is one that's described as highly active and may cause flushing or redness in the skin following its use, Osea notes that the new Black Algae Flash Mask is not suitable for those with sensitive skin.